Claim a free pair of tickets to the Ideal Home Show 2017 and treat a friend or loved one to a fantastic day out! 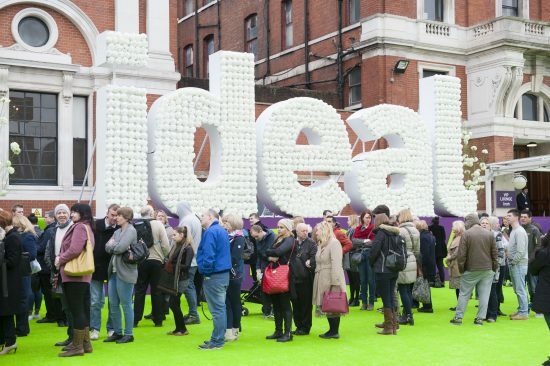 Claim a free pair of tickets to the Ideal Home Show 2017! 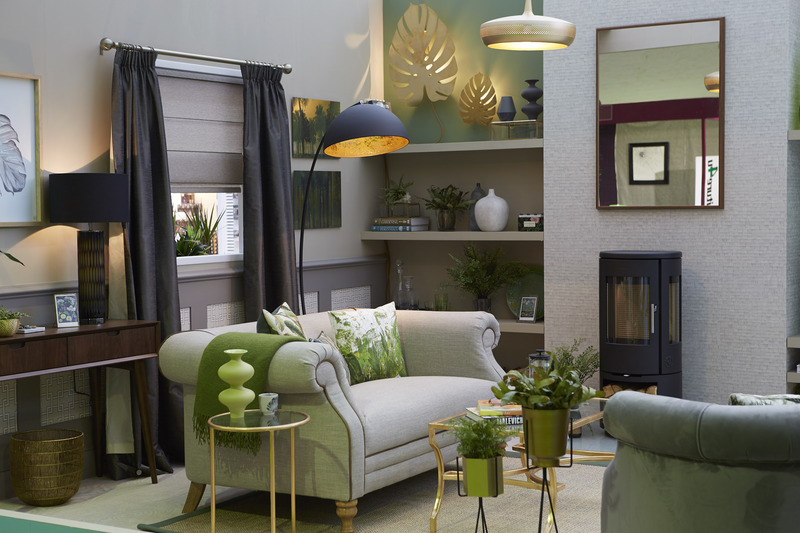 Whether you have a big home project or want to add those finishing touches that make a house a home, the Ideal Home Show 2017 has everything you need. Find fresh ideas for your home at the UK’s biggest home event, from 24th March – 9th April at Olympia London. We have 200 pairs of free tickets to give away! Scroll down to find out how to claim yours. In addition, don’t miss the spectacular features such as the fully built Show Homes and Gardens (including George Clarkes’ rotating home in London), inspirational Room Sets, the relaxing Champagne Bar, as well as interactive theatres all under one roof. Not forgetting the fantastic celebrity chefs and experts that will be on hand at the show to share their knowledge and skills through 100s of demonstrations and workshops. If you have been before or have never experienced the show, make sure you don’t miss out on the home event of the year. The HomeOwners Alliance will also have our own stand, so be sure to come and find us! Sign up to our free newsletter to be the first to know about future ticket offers!